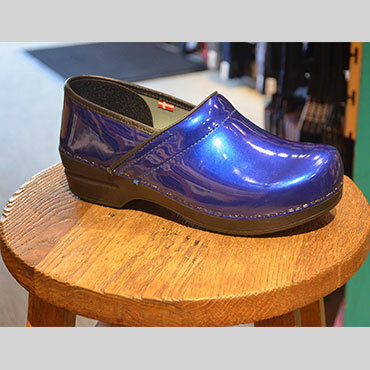 Since 1987 we have sold over 50,000 pairs of clogs to professionals who make their living standing up. A well designed clog provides a proper platform for standing. It's anatomical footbed can minimize fatigue by distributing weight evenly, and correcting misaligned posture. 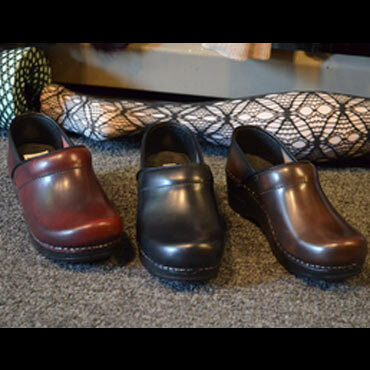 Please take advantage of our expert fit service as no two pairs of clogs fit the same. 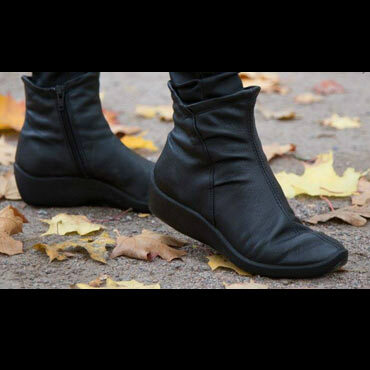 Did you know that a pair of clogs is not the only type shoe with an anatomical footbed? We carry several brands with excellent support. 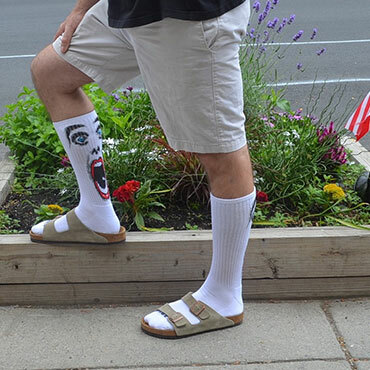 Birkenstock, Finn Comfort, Naot, Wolky, Dromadaris, and Blundstone all offer the highest level of quality and comfort. We also offer rain boots from Kamick and Winter boots from Toe Warmers. Cambridge Clogs is a leading family footwear destination. 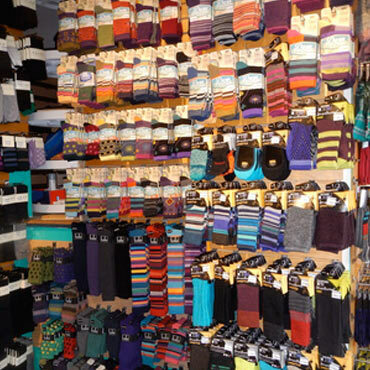 Greater Boston's finest selection of clogs, comfort foot ware, and fine hosiery. Did you know that a pair of clogs is not the only type shoe with an anatomical footbed? We carry several brands with excellent support. Cambridge Clogs is a small store with lots of surprises. Featuring women and Mens styles from Birkenstock, Sanita, Naot, Wolky, Blundstone, Dromedaris and more. 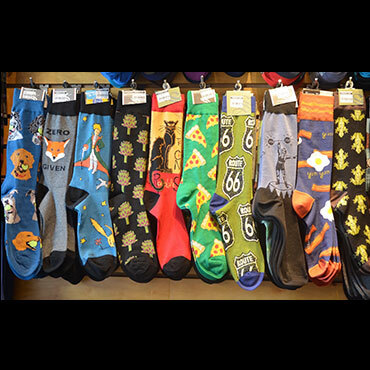 Visit us at 1798 Mass Ave Cambridge , MA 02140. 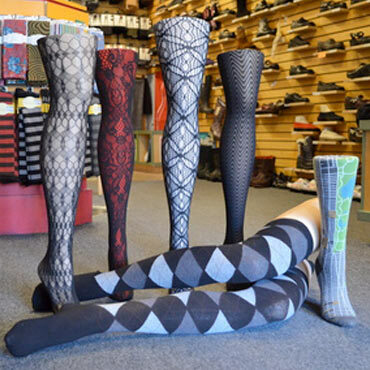 "Bunion is not a 4 letter word"
"Putting the fun back in function"
"Cambridge Clogs is never boring"
Since 1987 curating Boston’s best "Clogs and Hosiery"
Email us or give us a call at : 617-497-1516.